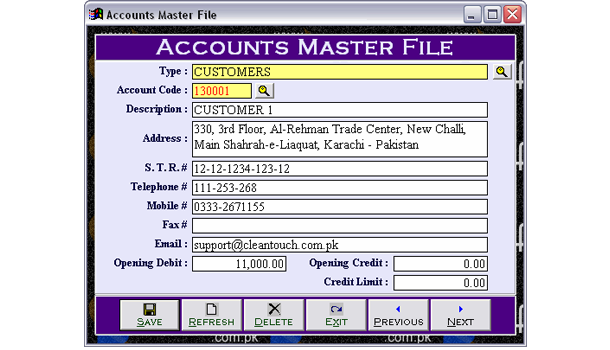 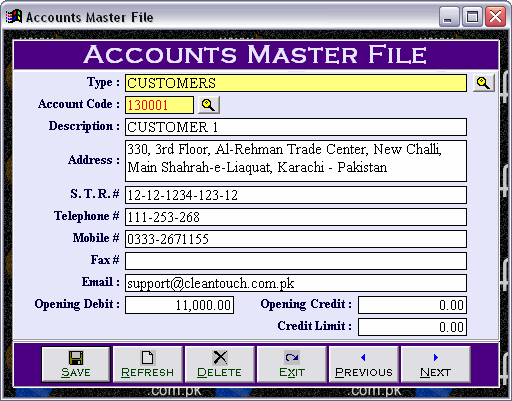 Cleantouch InventGST Reloaded is a specifically developed accounting software for general traders & manufacturers in Pakistan to maintain record of sales tax & federal excise duty as well as inventory and account. 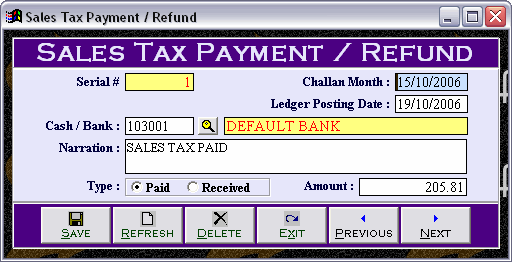 Sales Tax & F.E.D. 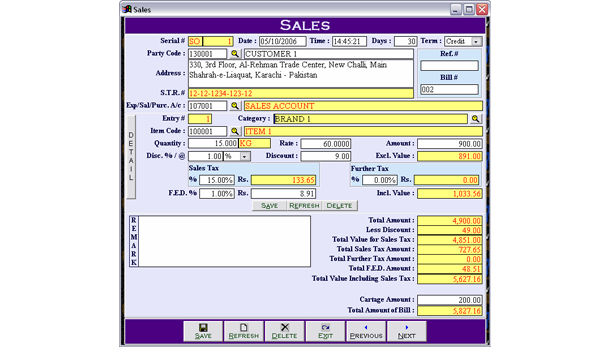 modules provide all the reporting like S.Tax Invoice, Purchase / Sales Register / Summary, Monthly Calculation Sheet and Yearly S.Tax & F.E.D. 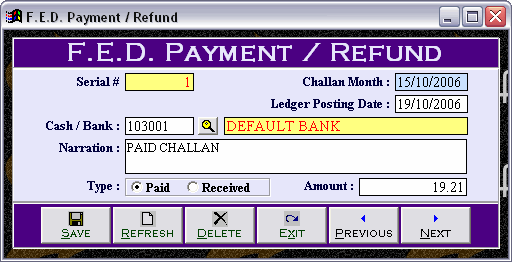 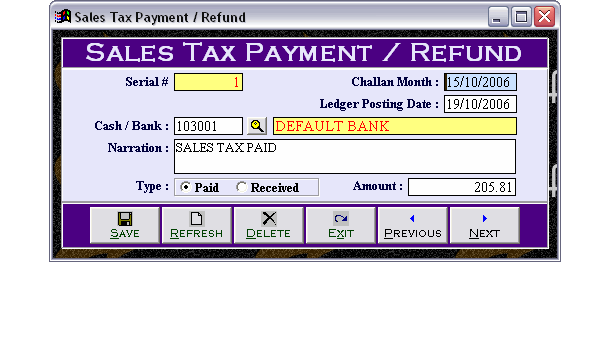 Summary to submit or e-file the Returns. 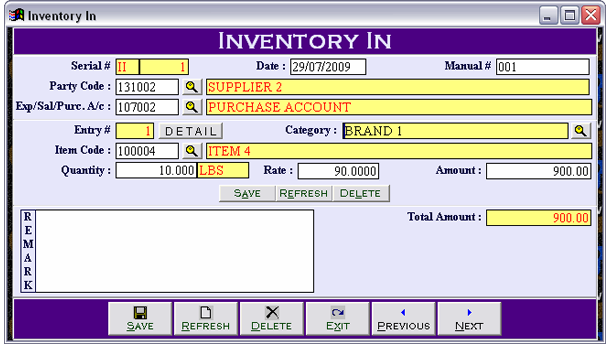 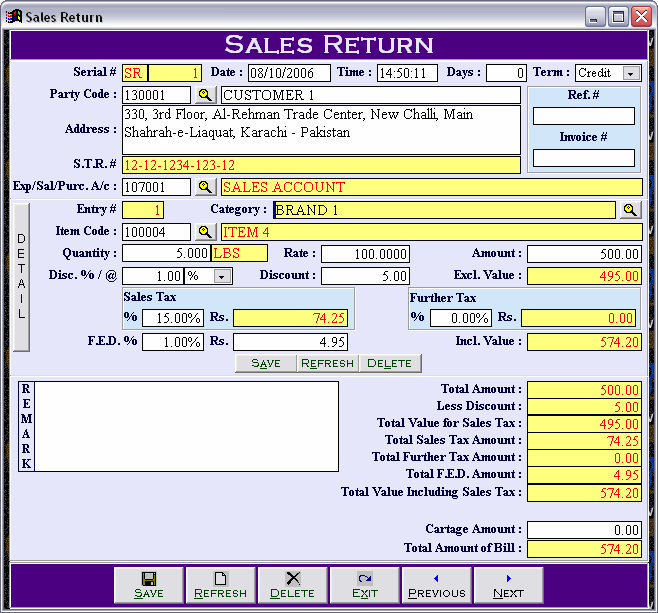 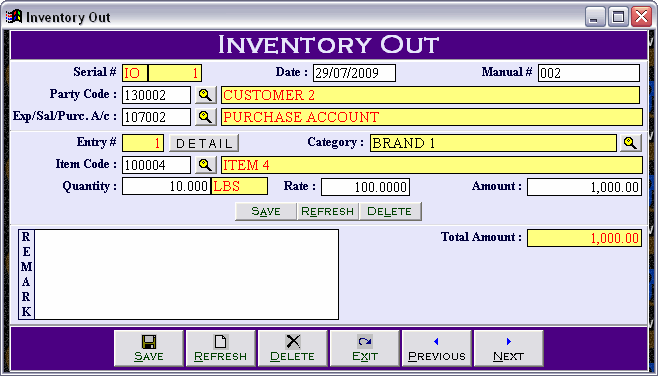 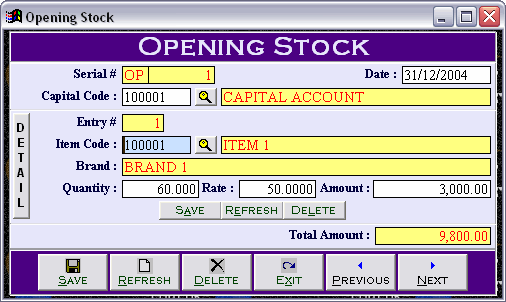 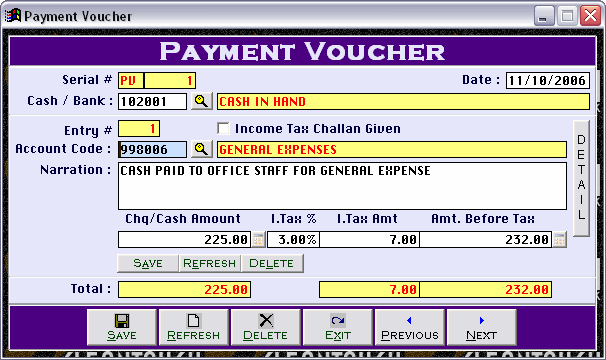 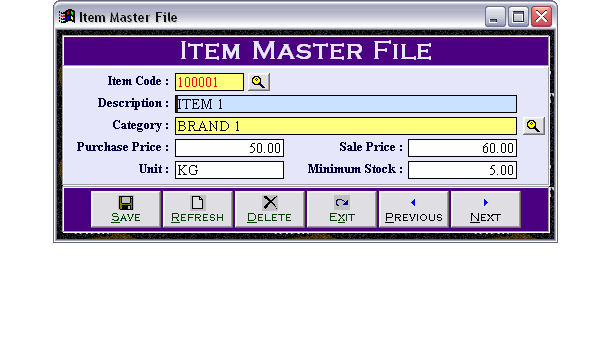 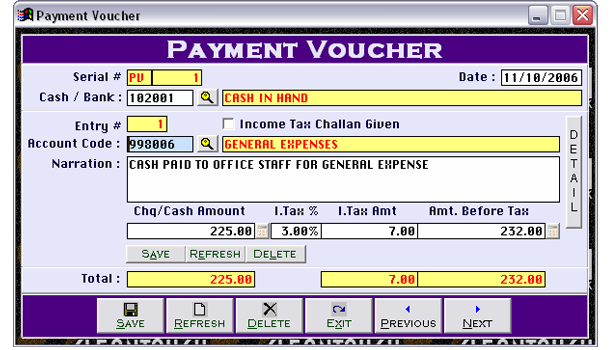 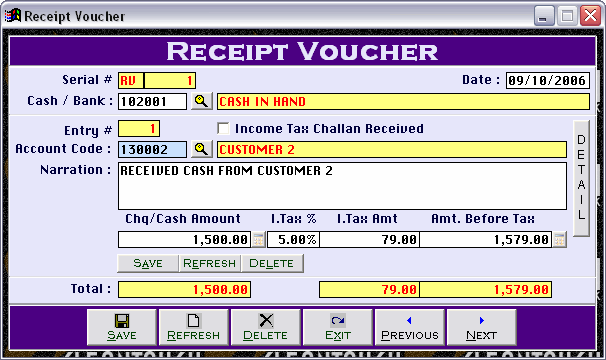 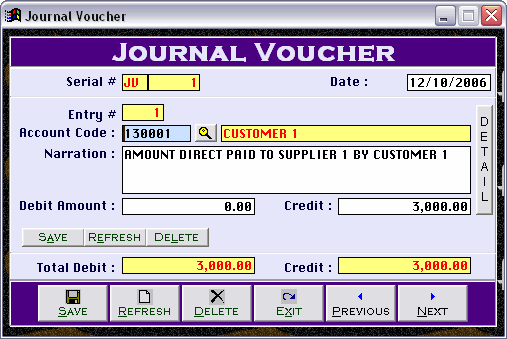 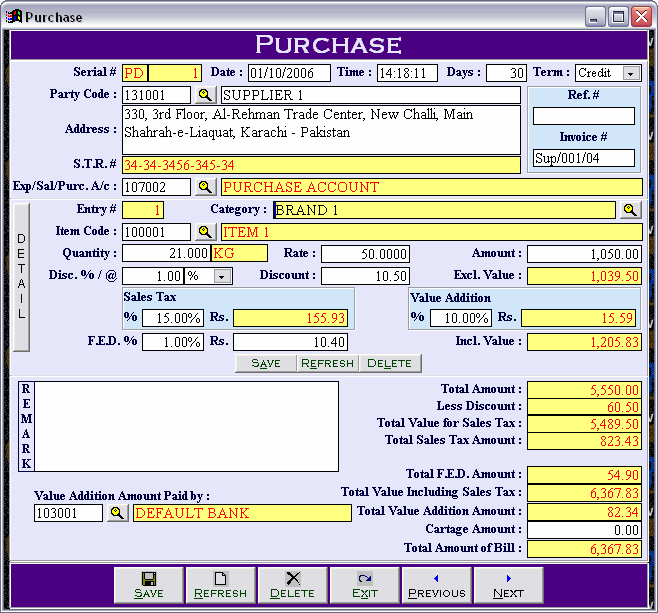 Inventory module of software gives user the power to maintain record of purchase / sales / stock in proper way. Accounting Module of software is integrated with all other modules of software up to Net Profit / Loss and Balance Sheet to save time of users.